Bible Baptist Church has been serving the pace Florida community since 1946. Bible Baptist Church has been serving the pace Florida community since 1946. Information on Northport Community Baptist Church of Kenosha, WI and other independent Baptist churches in Wisconsin. 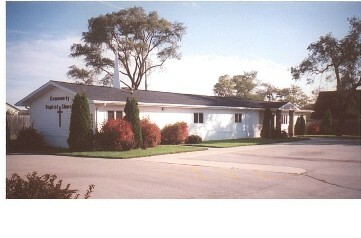 Information on Northport Community Baptist Church of Kenosha, WI and other independent Baptist churches in Wisconsin.